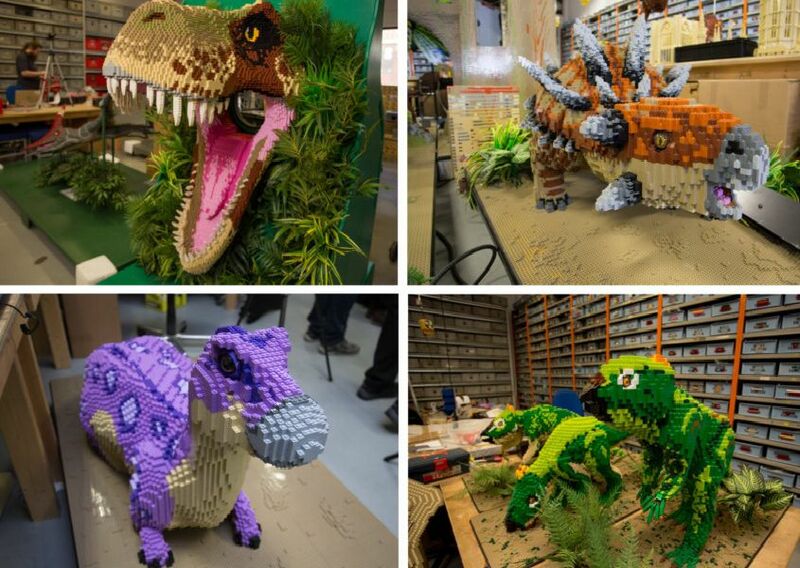 An amazing selection of LEGO brick dinosuars will be arriving at Marwell Zoo this year as part of a new event. BRICKOSAURS! are at the Hampshire wildlife park between April 5 and September 1. Click here to find out more about the event.